Chee Wee Chua has a blog post up where he demonstrates his TBroadcastReceiver plugin and component for Delphi XE5 Firemonkey. On Android in order for your application to receive a response from some libraries (like Bluetooth) a Receiver has to be set up in the Android manifest. The Receiver registers with an Android SDK class called BroadcastReceiver which actually receives the response and gives you access to it. Delphi XE5 does not ship with a method for implementing this hence the need for Chee Wee Chua’s plugin and component. The component implements the Java class itself within your application and then I believe the plugin implements some code which will automatically merge a custom classes.dex file with the classes.dex file that is published within the Android APK. The TBroadcastReceiver plugin and component come with the Android2DelphiImport tool which is a utility that will generate a Delphi interface for an Android JAR file. The Android2DelphiImport tool is a commercial package and purchasing is available via Bitcoin or wire transfer. There is no trial available. 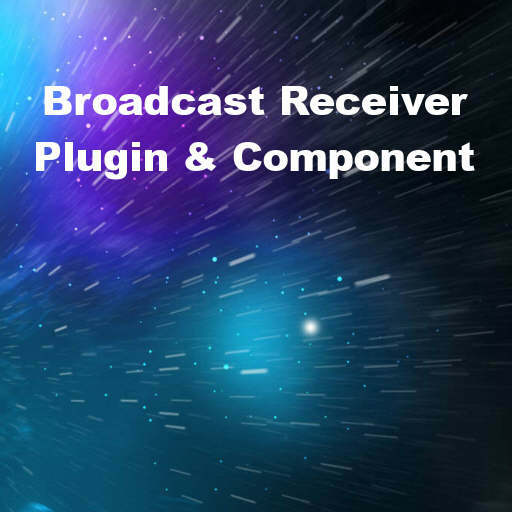 Head over and check out the full blog post about TBroadcastReceiver plugin and component. Head over and find out more information about the Android2DelphiImport tool for purchase.